In Perfumerías Primor you will find big brands at small prices. 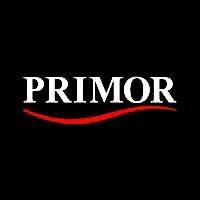 Founded in 1953, Primor begins as a family company, 100 % Malaga. 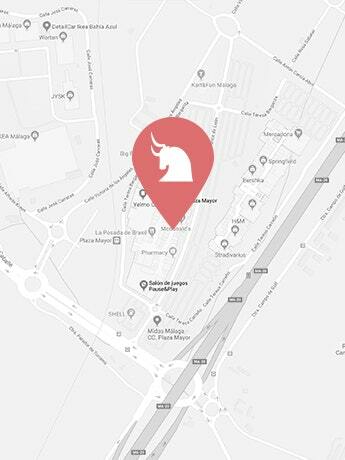 It has experienced an unstoppable expansion throughout the Spanish territory. Backed by national awards and recognition of thousands of satisfied customers for the good treatment and the best prices .